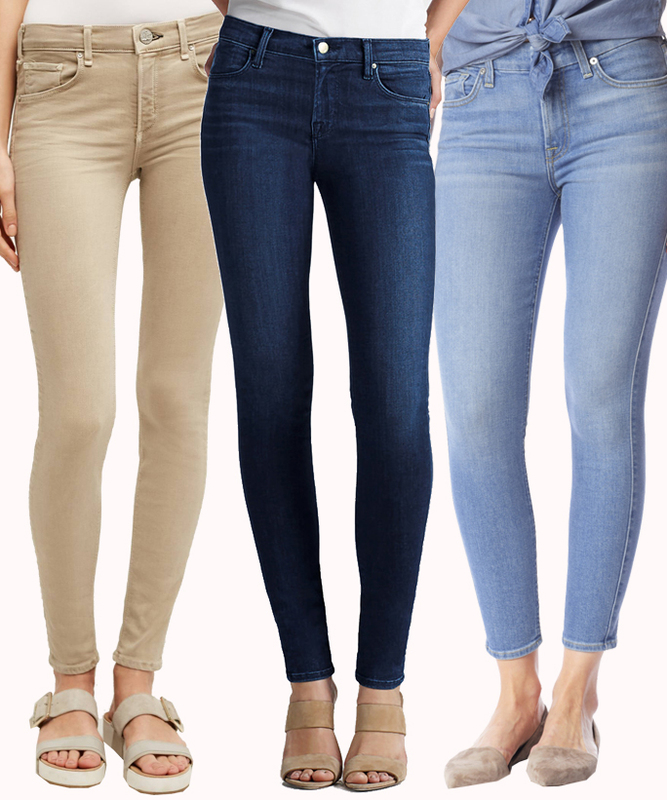 Flattering flare-leg jeans are made from lightweight denim that offers great stretch recovery. Golden threads create a signature 'A' design on the back pockets of the lightly distressed medium-blue pair. 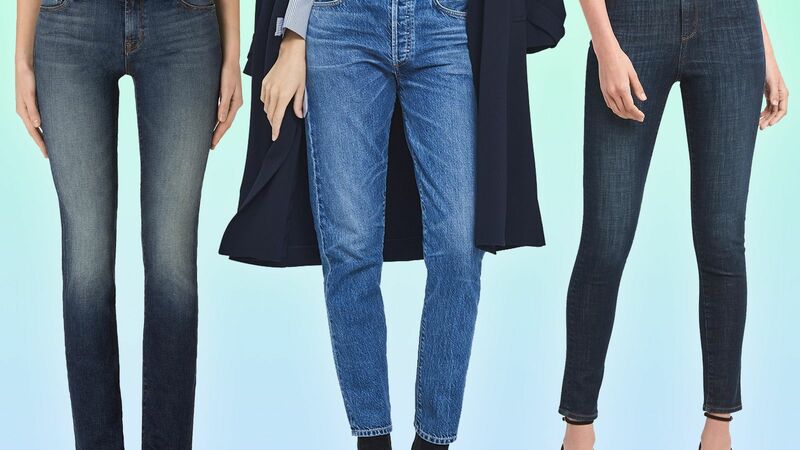 Style Name:7 For All Mankind A-Pocket Flare Leg Jeans (Midnight Moon). Style Number: 5543319 1. Available in stores.